What makes Nofziger Doors in Westerville, Ohio different from other commercial garage door companies? 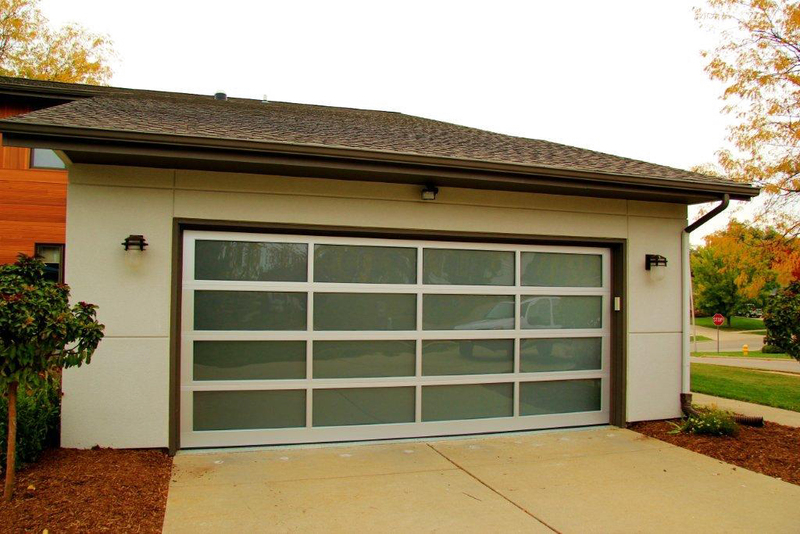 Our commercial garage door installers have years of experience. 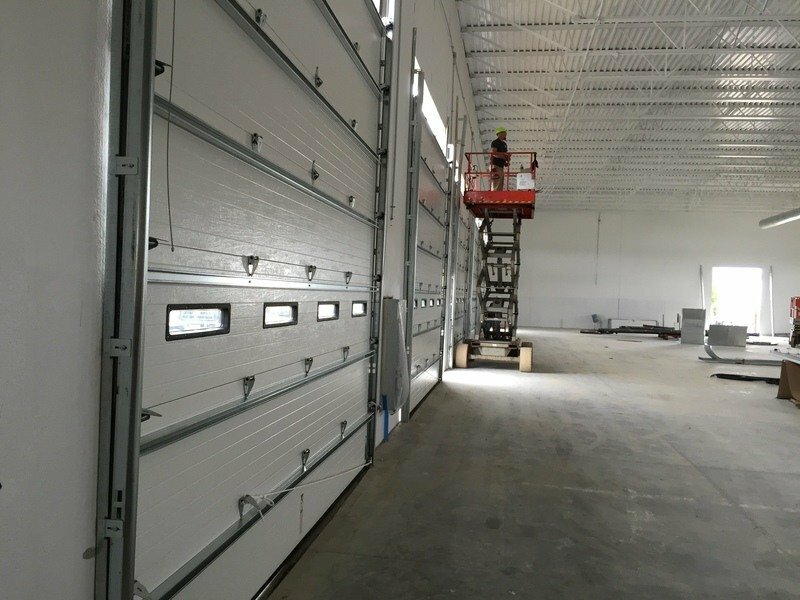 Nofziger’s team has performed hundreds of commercial overhead door installations. Our commercial garage door technicians have made thousands of overhead door repairs. 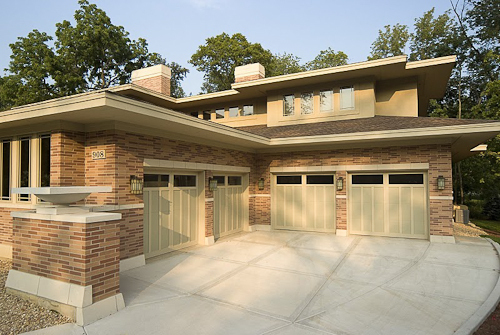 Nofziger Doors is more than your average commercial garage door service company. Not only do we install commercial garage doors and provide great service, our dedication to quality, consistency, and reliability makes us different. 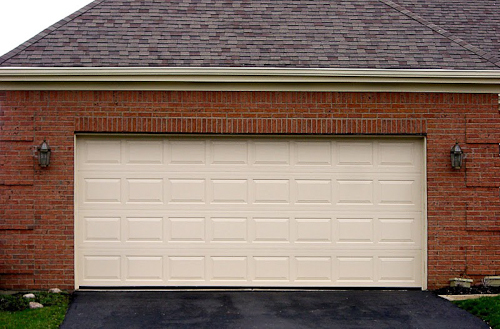 We proudly install new garage doors and overhead doors throughout the Westerville, Ohio area. We help businesses get high-quality commercial garage door service while ensuring everything is handled properly from start to finish. 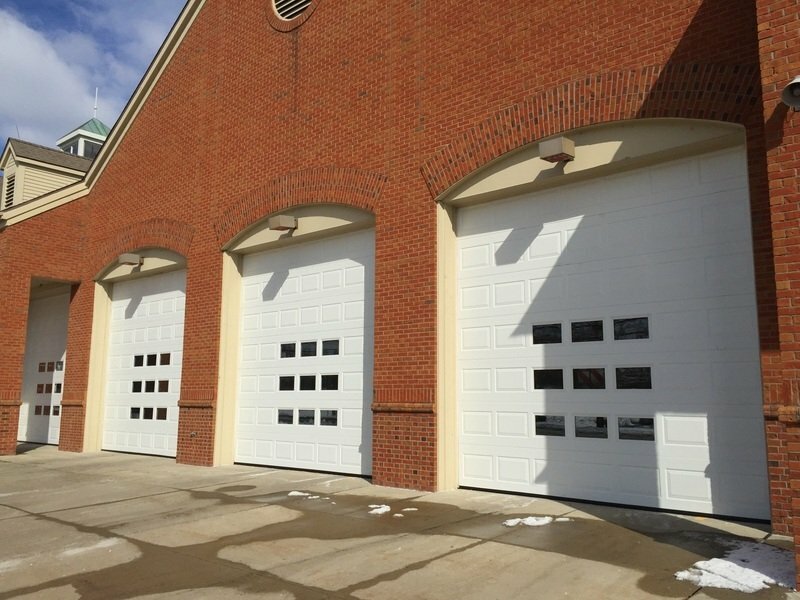 With over 70 years of experience and a commitment to quality, we are the go-to team for commercial overhead doors in Westerville, Ohio. 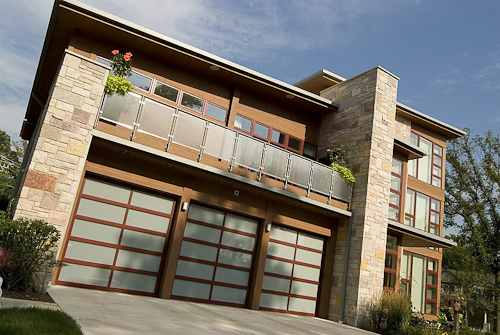 Frequently asked questions about our commercial garage door services in Westerville, Ohio. What makes your commercial garage door service different from your competition? Will you repair my commercial garage door even if I didn’t buy it or have it installed by you? Yes we will! Even if we didn’t install your commercial garage door, we are more than happy to repair it for you. Our technicians have an average of 8 years experience each. This represents thousands of garage doors being repaired. With Nofziger you can rest assured that it is done right by local technicians. We do not subcontract out repair work.